Mom 4 a Difference: $20 at Parxx Casino for Casino Night with Valet Parking, Gaming Credit, and Restaurant Credit . A $70 value. $20 at Parxx Casino for Casino Night with Valet Parking, Gaming Credit, and Restaurant Credit . A $70 value. 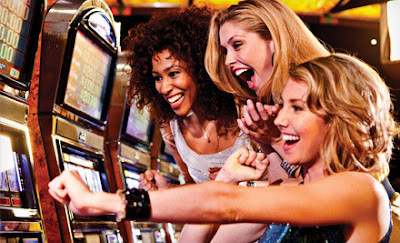 $20 for Casino Night with Valet Parking, Gaming Credit, and Restaurant Credit . A $70 value.